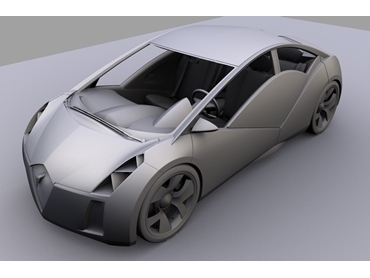 Autodesk Australia presents Autodesk Alias, a line of automotive design software products. The program offers a clear choice for the conception of automotive styling and design providing a wide, versatile range of tools for aesthetic exterior and interior conceptual design. Efficiently refine models and create production-quality, reusable NURBS surfaces for automotive engineering. For an automotive design software solution that is comprehensive and intuitive, the Autodesk Alias range of products is a clear choice.